Chapter II – Thinking of Taking a Cruise While You’re Expecting? It’s a Great Idea! 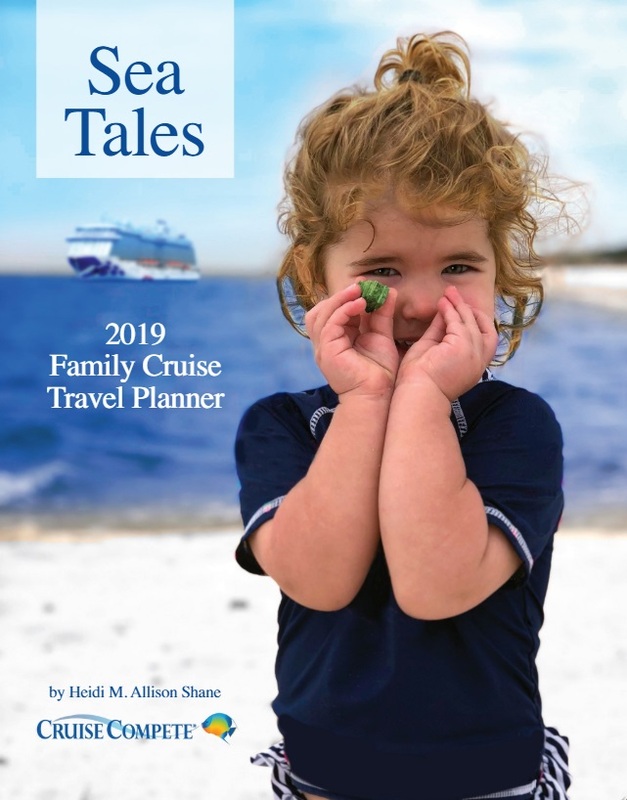 Chapter III – Baby–Friendly Cruising: Should You Take a Nanny, or Use Onboard Babysitters and Kids’ Programs? Chapter XIII – Family Reunions With a Splash: Is a Cruise Right for Your Family? Chapter XV – What’s Your Ideal Cruise Ship Size?